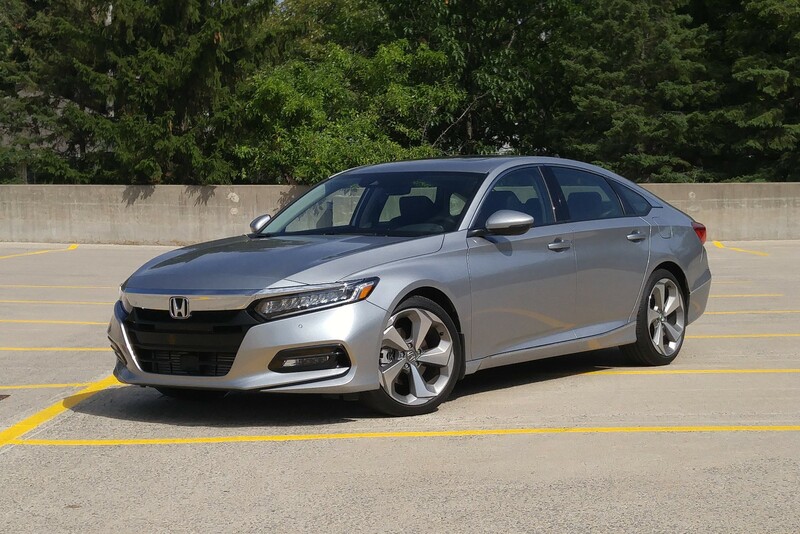 The Honda Accord got a dramatic makeover for 2018 that also included a pair of turbocharged engine options. I spent a week driving a top-of-the-line Touring model with the 252-hp 2.0L engine and 10-speed transmission and came away impressed with the car’s performance and roomy interior. However, I’d like this car even more without its push-button transmission controls. You can find my full review at TractionLife.com. 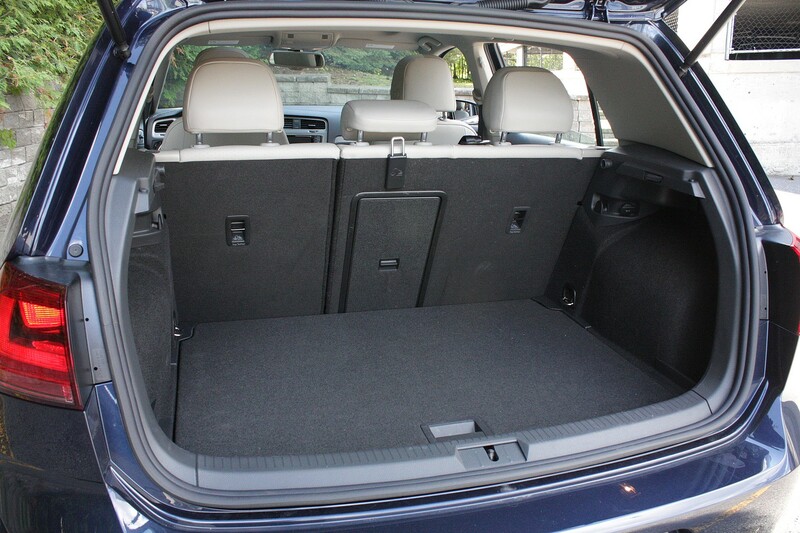 I’ve always liked hatchbacks for their practicality. 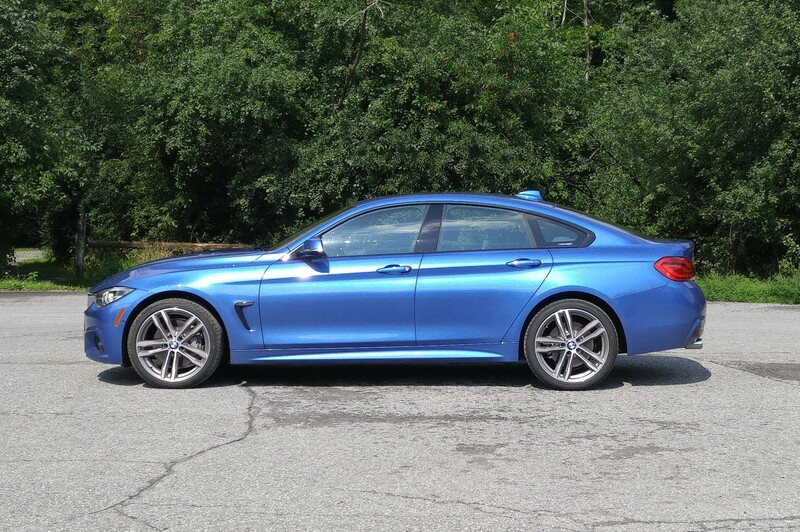 If you like them too but don’t want people to know you’re driving one, the BMW 4 Series Gran Coupe hides its handy hatchback-ness under a slick body that looks more like a sedan. Read my full review at TractionLife.com. It’s not difficult to make a big crossover interesting: what’s difficult is making something that’s interesting and still appeals to the mass-market consumers who buy these family-friendly vehicles. 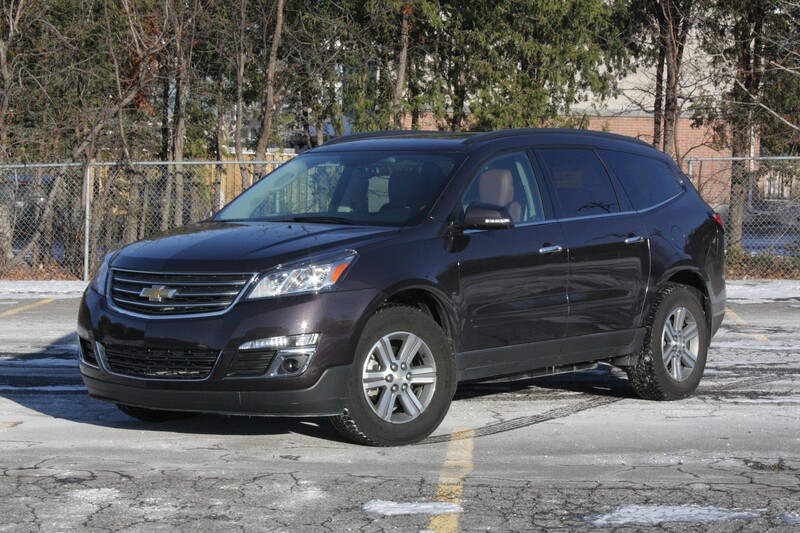 The Traverse does some things well, and others not-so-well, but does them all with a distinct lack of personality. 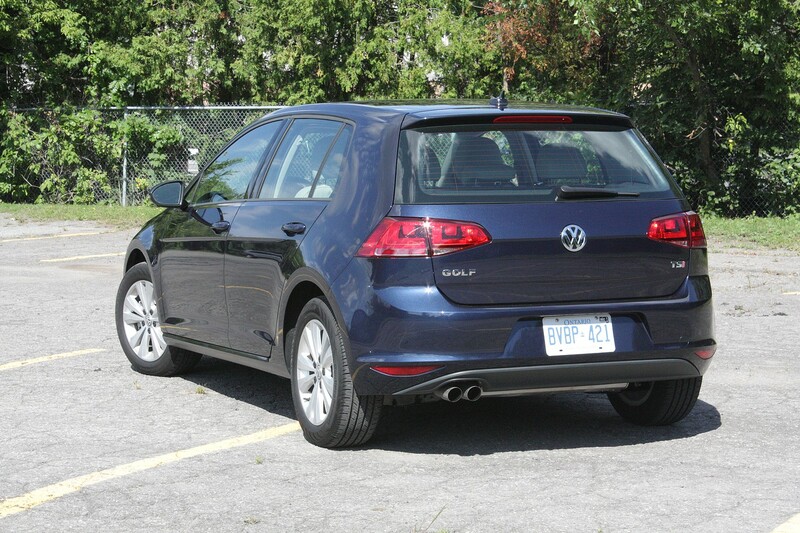 Read my full review at AutoFocus.ca. 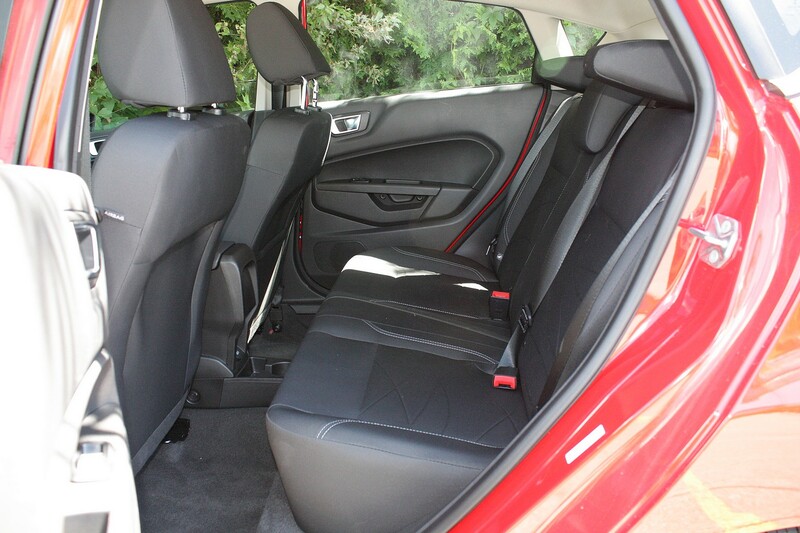 Consider it fair to say Kia has benefited from the experience of its parent company. 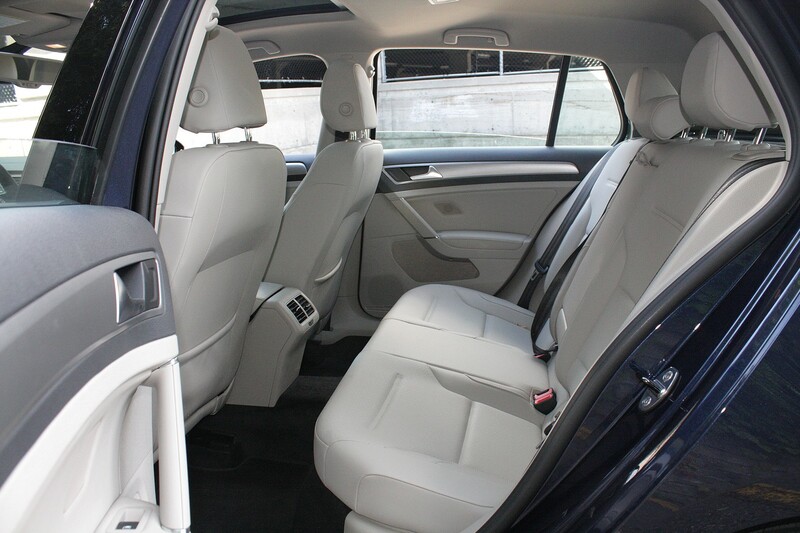 Hyundai’s first luxury cars were nice, but not quite good enough to be take seriously, in spite of attractive prices. 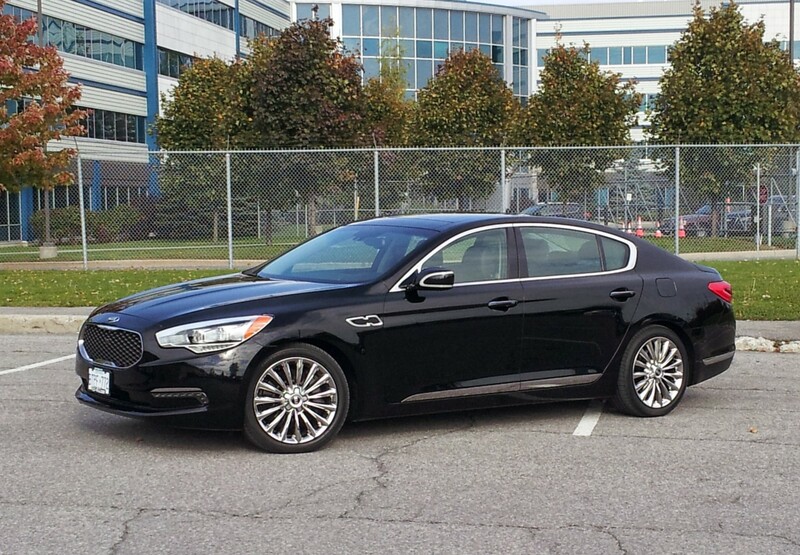 That’s changed, and now Kia has made its own move in luxury sedan territory with the K900, a good-looking, well-conceived sedan that is a slam-dunk in terms of what you get for the price. 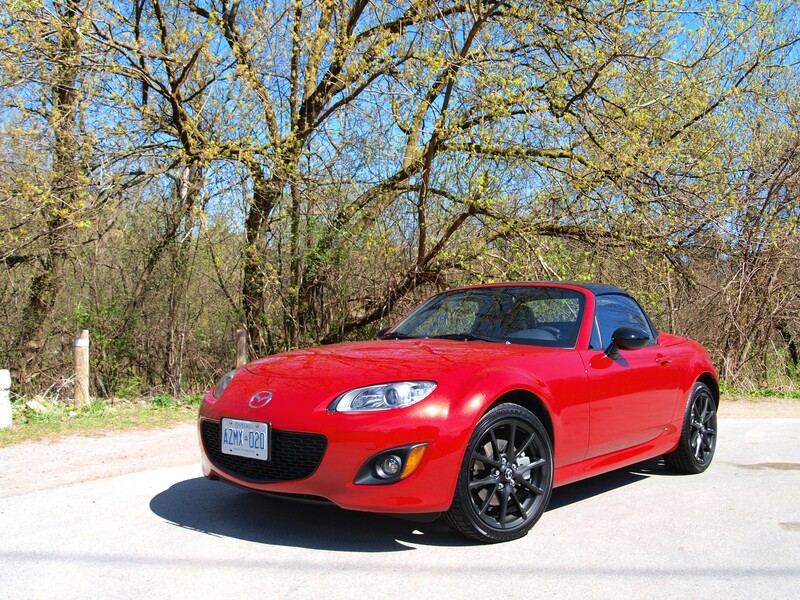 Read my full review at TractionLife.com. It’s hard to get excited about an economy car with a three-cylinder engine, especially if your last memory of such a vehicle was a 55-horsepower Pontiac Firefly. But nearly a decade and a half later, automakers figure North America is once again ready for such a tiny engine, even if it’s in a car not quite as tiny as that late ‘90s Pontiac. 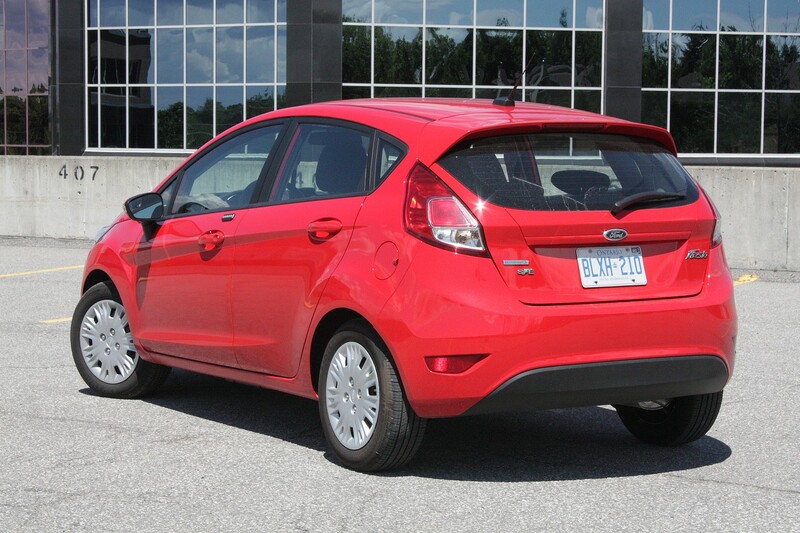 Ford’s 1.0-litre, three-cylinder “EcoBoost” turbocharged engine was a late addition to the 2014 Fiesta line, and carries on into the 2015 model year. 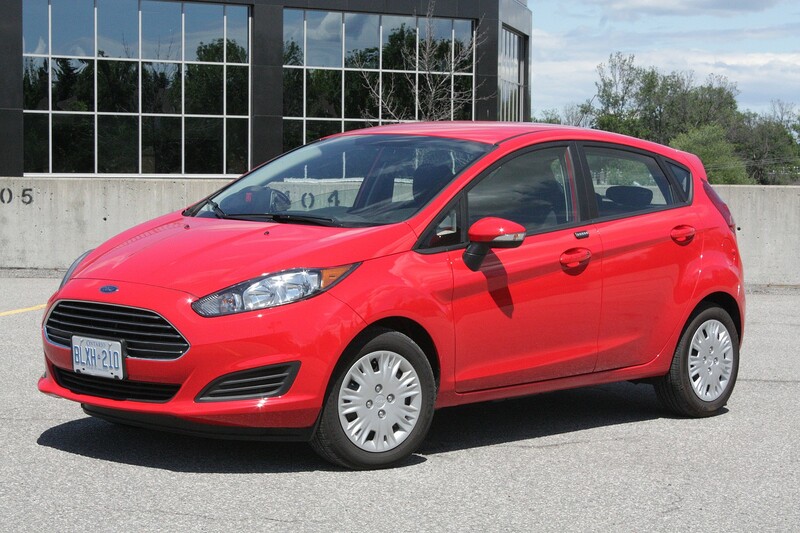 As with its other EcoBoost engines, Ford charges a premium for this one, which replaces the standard 1.6-litre four-cylinder; in this case, the smaller engine adds $1,500 to the Fiesta SE’s base price of $16,000. Another kicker is that, at least when this was written, the turbo three-cylinder can only be ordered with a manual transmission. The point of Ford’s EcoBoost program—not to mention the recent resurgence of turbocharging across the auto industry—is to use smaller-displacement engines to save fuel, and then add turbocharging to top up power output to match that of a larger engine. To that end, the 1.0-litre generates 123 hp to the 1.6-litre’s 120, but boasts a bigger bonus in torque, which is rated at 148 lb-ft to the four-cylinder’s 112. Horsepower is the number that sells cars, but torque is the one that moves them; it’s a truer measure of an engine’s potency, a fact that becomes crystal clear when driving the 1.0-litre Fiesta. It’s a gutsy little motor that pulls the car around with authority. On acceleration, it makes a curious growl that takes some getting used to, and it’s quick, but that sensation is dampened by economy-minded gearing that keeps engine speeds low: at 100 km/h in fifth gear, the engine turns just 2,200 rpm, where the 1.6-litre would be spinning well above 2,500 rpm. If that takes away from the car’s straight-line performance, it pays back in highway driving by reducing engine noise. 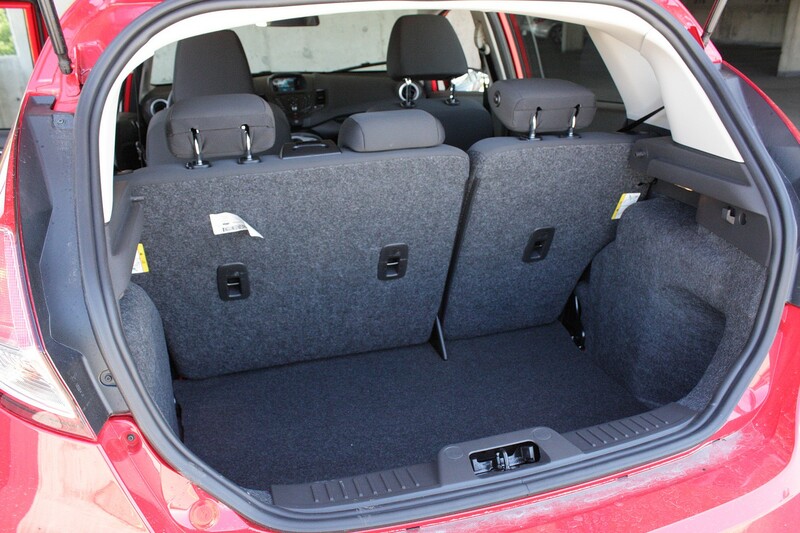 That’s a good fit with the rest of the car, which drives with a grown-up feel not common in the subcompact class; an eight-hour day in the car during a road trip from Ottawa to PEI was nowhere near as tiring as I expected, based on my past experiences in small cars. 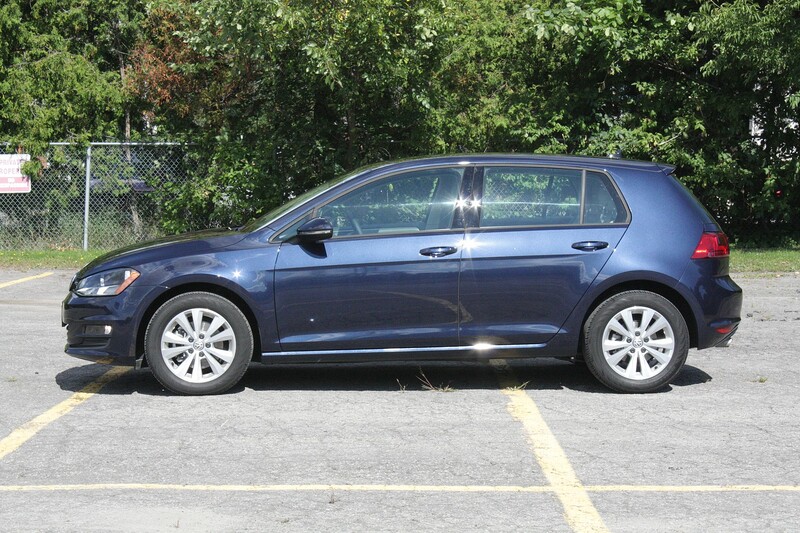 On that drive, the engine’s torque proved beneficial on the hilly highways through New Brunswick, where the car was able to accelerate (albeit slowly) uphill, in fifth gear, at highway speeds, loaded with two adults and plenty of cargo: not many subcompacts could make that claim. If I were in charge at Ford, however, I’d give this car a six-speed transmission to close up the gaps between gears (especially first and second) and improve straight-line performance. Our observed average fuel consumption was 5.5 L/100 km (42 US MPG) at cruising speeds close to 120 km/h; however, that averaged dropped below 5.0 L/100 km (47 US MPG) at more relaxed speeds, and our city-driving average was 7.4 (32 US MPG). Beyond the powertrain, the rest of the Fiesta is standard issue: it’s underpinned by a capable chassis that handles admirably but provides a comfortable ride that once again belies this car’s small size. 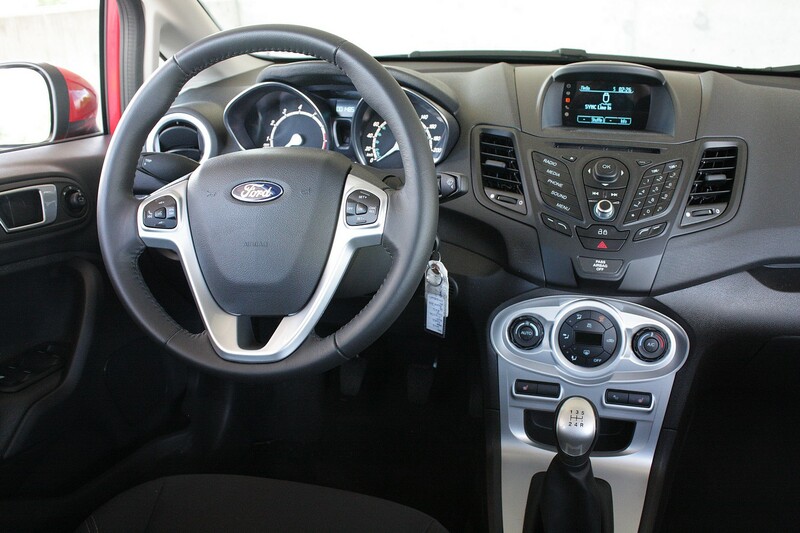 Steering feel is sharp, and the manual shifter and clutch are a cinch to drive smoothly. As with any fuel-saving powertrain technology, the $1,500 cost for the EcoBoost engine in the Fiesta is a significant investment, at about 10 percent of the car’s base price. Ford did well to make this little car feel as grown-up as it does, as it helps offset the fact that for my tester’s $19,000 as-tested price, you could move up to a larger car that’s nearly as efficient. However, as a showcase for unconventional engine technology – remember, it’s been 14 years since the last three-cylinder car disappeared – the EcoBoost Fiesta proves you don’t need a big engine to provide satisfying performance. I adore (note the present tense) the original Miata. The pop-up headlights are one of my favourite features. I really liked the second- and third-generation models, too, but I missed those hide-away headlights. 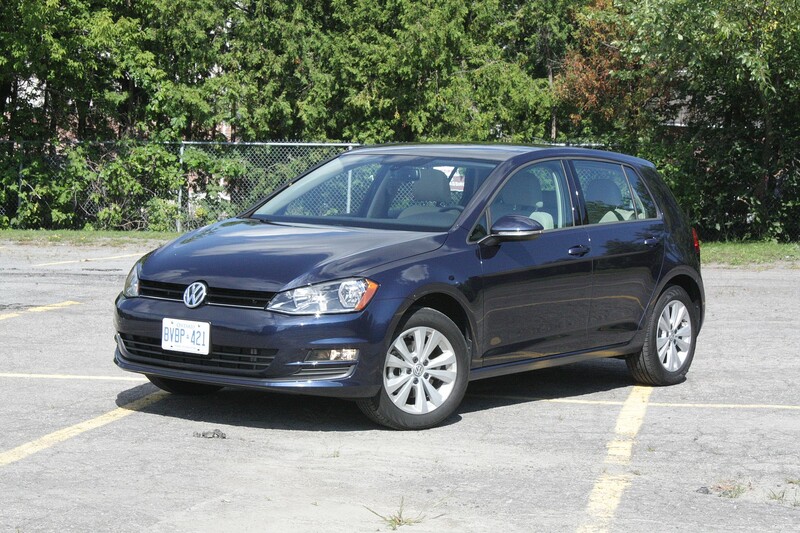 Here’s my review of the one I drove in 2012. That was a pretty enjoyable week. 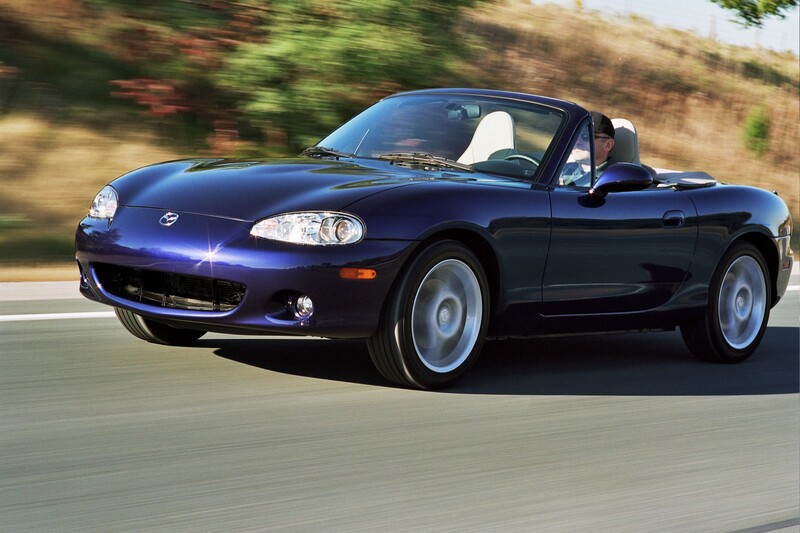 Mazda’s designers missed an opportunity to lead a renaissance of pop-up headlights. 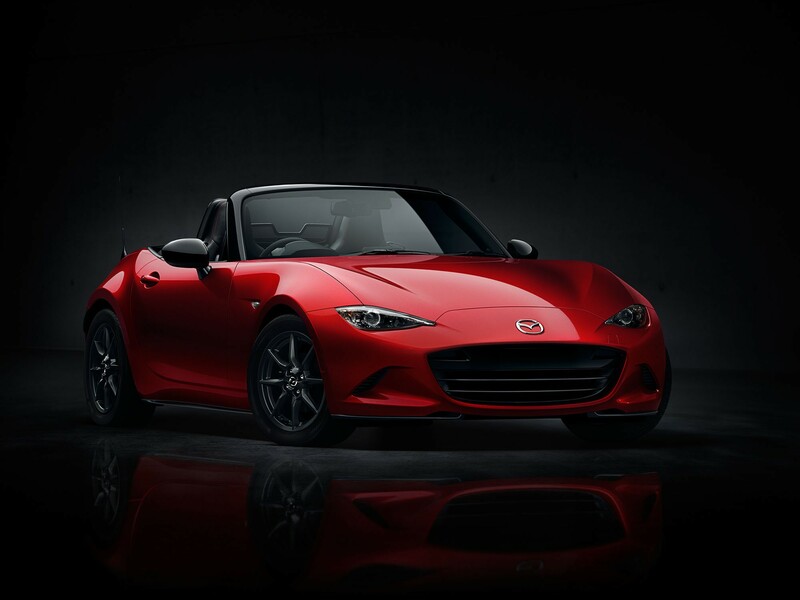 Incorporating them into the new 2016 MX-5’s design would have resulted in a better-looking car. To be fair, I like the going-away view quite a bit, even if it does ape the Jaguar F-Type in a pretty big way. 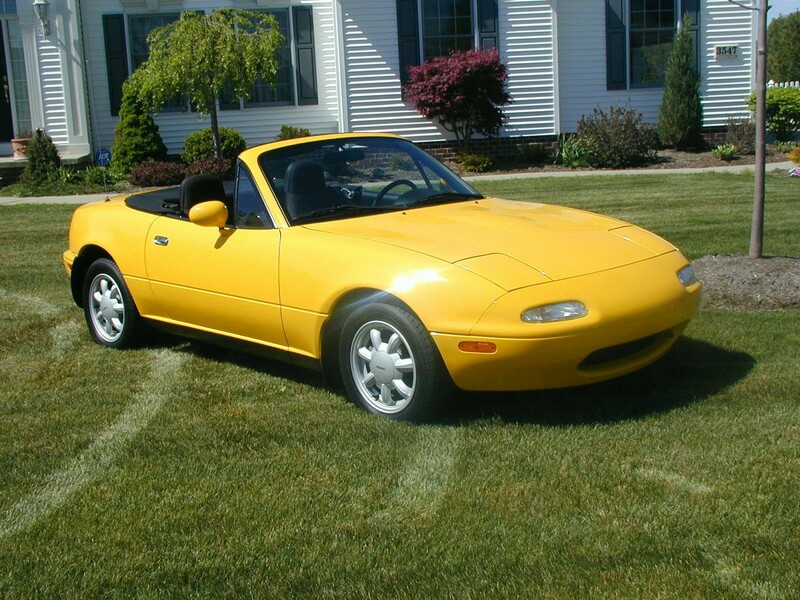 I’m sure it’ll be a lot of fun to drive, but all I can think of, looking at the front of it, is how much I still miss the original Miata’s pop-up headlights. 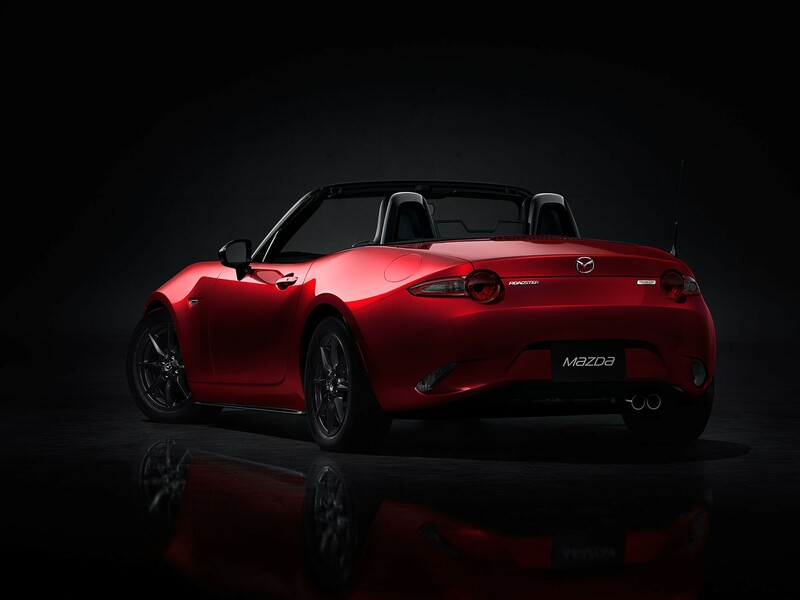 As it is, the best I can say about the front of the 2016 MX-5 is that it looks like a sleepy Pokemon character.